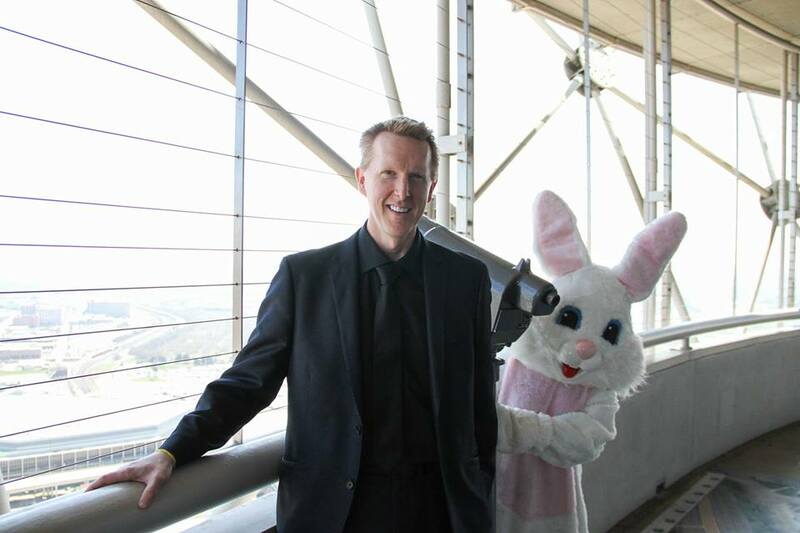 Experience a Magical Easter at 470 feet! On Easter Sunday, April 21, Diamond Jim Tyler returns to the GeO-Deck to trick and amaze guests. The magic starts at 11:00 a.m. and ends at 1:00 p.m. This event is included with the purchase of general admission tickets.